1. 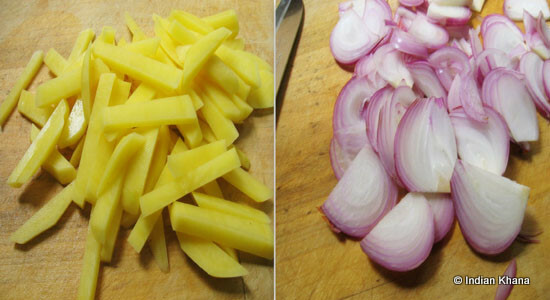 Peel, wash and cut the potato lengthwise and slice the onion. 2. Heat oil n a pan/wok, add cumin seeds and allow spluttering, add broken red chilli and sauté until brown. 3. Now add potato mix well and cook in medium to slow flame until potato is half cooked takes around 5-7 minutes in slow flame, stir in intervals. 4. Add onion and sauté until it becomes transparent. 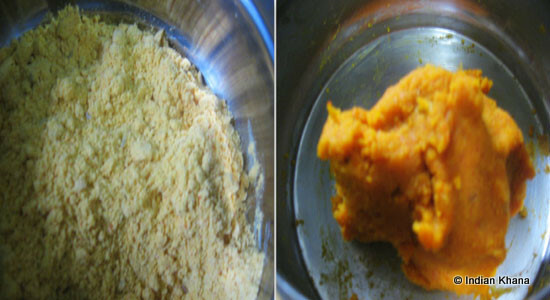 Add salt and turmeric powder, mix well. 5. Cook until potato gets fully cooked. Off the flame and cover the pan let it sit for 5 minutes before you dig in. 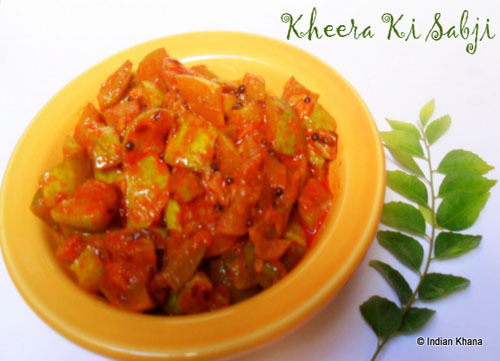 Goes well with roti or any type of paratha, variety rice or rasam/sambar/dal rice. 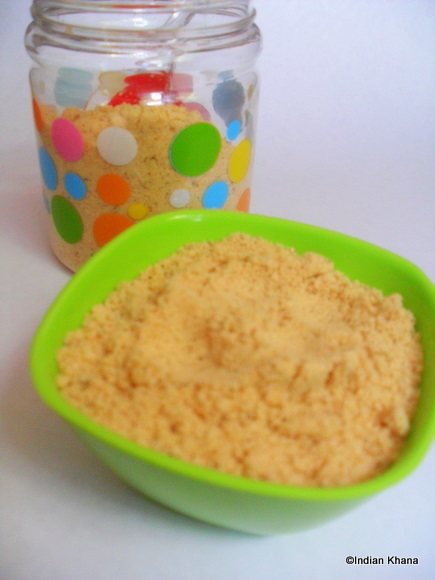 I like any type of podi and mostly I use my idly podi along with rice too, I made this paruppu podi for my nephew whom is one picky eater and after this podi he ate this every day until it was finished and asked me to make some more. I searched a few recipes for paruppu podi but nothing interested me and came up with my own. 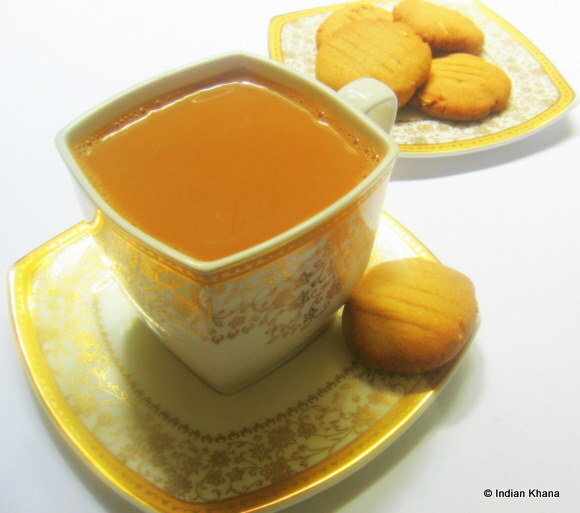 It's quite simple with few ingredients and taste delicious. 1. Dry roast urad dal, daliya/roasted gram dal, red chilies separately until golden brown, keep aside to cool. 2. In a same pan add oil and saute garlic, off the flame and saute coconut for a minutes, transfer to a plate and let it cool too. 3. Grind all the ingredients except coconut to powder in a mixer. Now add coconut and grind again to fine powder, adjust salt if required. Cool the powder and store in airtight container. Have it with warm steamed rice and ghee. Gatte ki sabji is one of my favorite if made properly and so far I only like the way my sister does. I tried few methods but nothing like what she does so this time I asked her to show me and wrote down the recipe and hurray I tried it got it just like her. If you face problems like me of not having vegetables at home some day (okie for me it's most of the days !!) then this curry comes very handy. 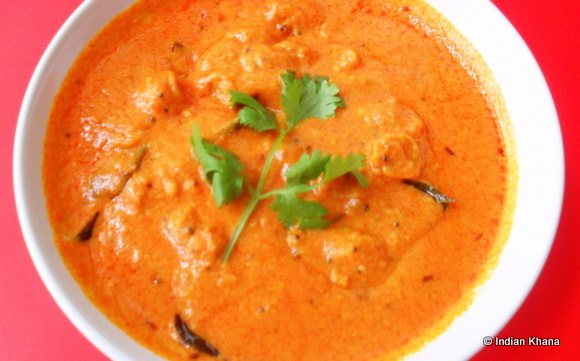 And like most of the recipes gatte ki sabji also has many version, some people make with onion and tomato some don't. 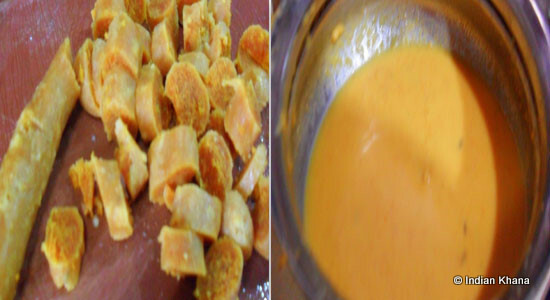 This is one of simple recipe and taste very good you have to try to know exactly how good it is if followed the recipe properly. I have mention about gatte ki sabji here in the platter I made and this platter & this curry goes to Sonu's Flavours of Rajasthan a event started by Nayna. 1. In a bowl or plate add all the ingredients 'for gatta' except water. 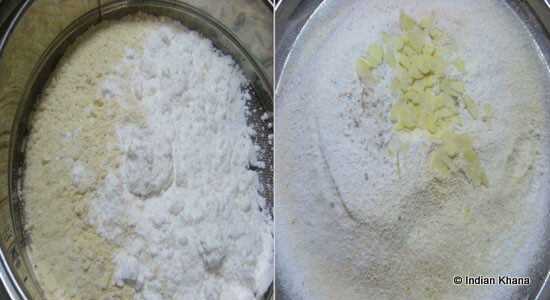 2.Mix everything together to make crumbs add little water in very small quantity and make thick dough. If you add more water the dough will be sticky so add water only in tbsp each time. 2. 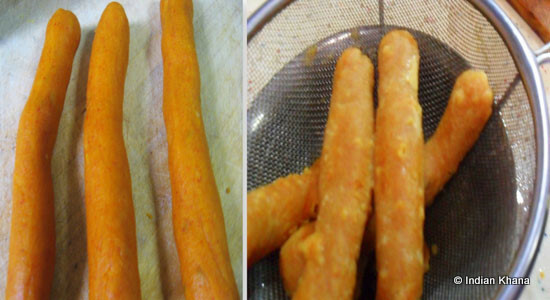 Divide the dough in equal portion and roll into thin long pieces like in log/cylinder shape and boil in water until cooked or for 8-10mintues. 3. Cut the gatta in small pieces. In the boiled water mash 5-6 pieces of gatta, if required add little more water. 4. 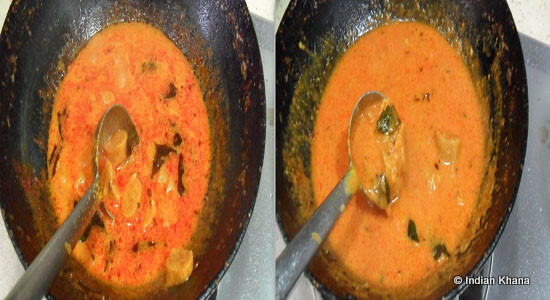 In a pan heat oil, add cumin, mustard seeds, curry leaves and allow to splutter. 5. 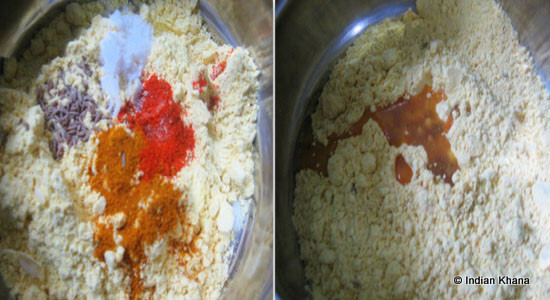 Add together red chili powder and curd and mix well to avoid the curd from curdling. 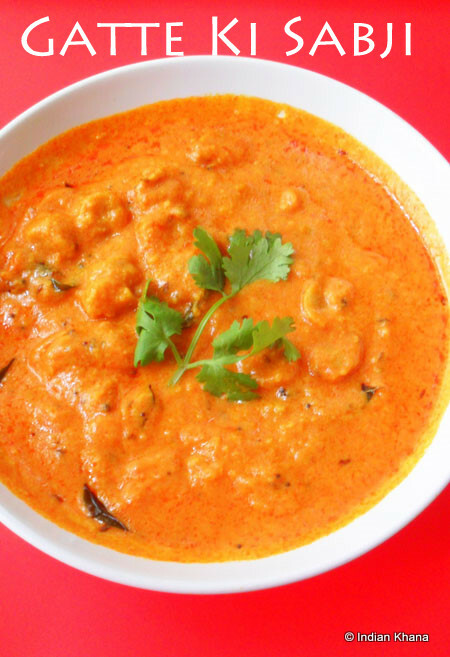 ~This is the important step, you have to add red chili and curd together and stir well, if not you will not get the perfect gravy. 6. Cook for 2 minutes in medium flame and add gatta pieces. 7. 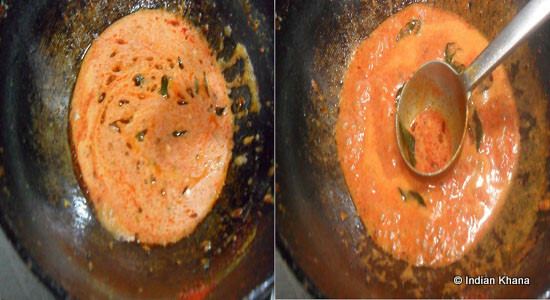 Add the mashed gatta water to the curry, salt and mix well, cook for 2-3 minutes and off the flame. Garnish with cilantro. It's best to have it hot/warm as the gravy become thick very fast, if you going to eat later and just add little water and re-heat it. Goes well roti/paratha. 1. 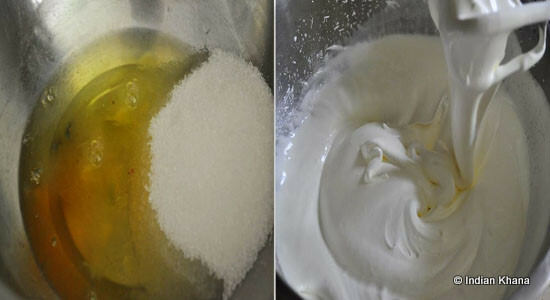 In a bowl beat egg whites and sugar until sugar dissolves and egg white form peaks. 2. 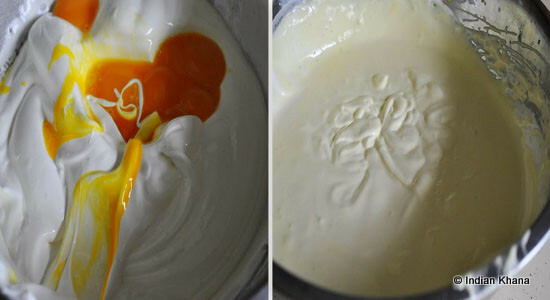 Add egg yolks and beat until everything blends well. Double boil for 2 mintues or until it reach 40-42C. 3. Add flour and mix well. 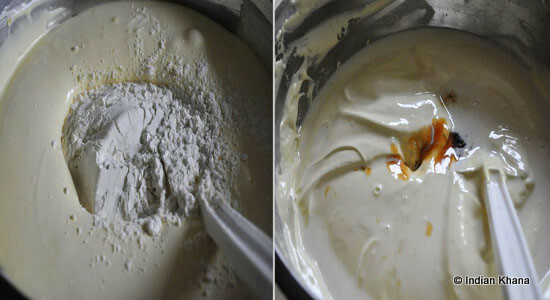 Now add vanilla essence, milk and oil and mix well to blend everything together. 4. 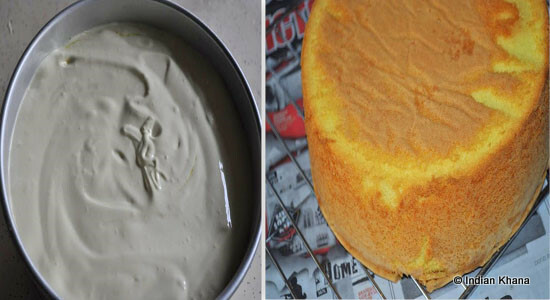 Preheat oven to 180C and grease a 9' pan and pour this cake batter. Bake for 30-35 minutes or until the top becomes golden brown. Insert a toothpick or knife in the middle, if it's comes out clean then the cake is cooked if not bake for 5 minutes more. 5. Let the cake cool completely on a wire rack till we prepare the icing. 6. Beat the whipped cream and icing sugar until it form peaks. 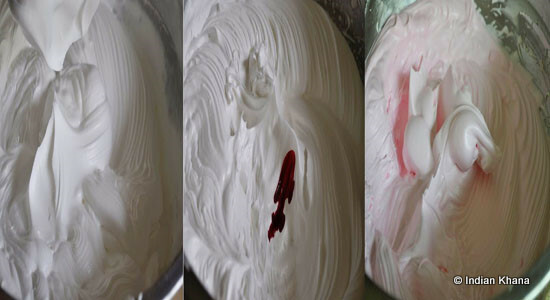 Divide the cream into 2 parts, in one part add any color of your choice, I used pink and mix well. 7. Once the cake is cooled cut it into 2 layers. Do it slowly and this cake is very soft and it tends to break. 8. Add a good amount of whipped cream on one layer and over the top well. Remove excess cream. 9. 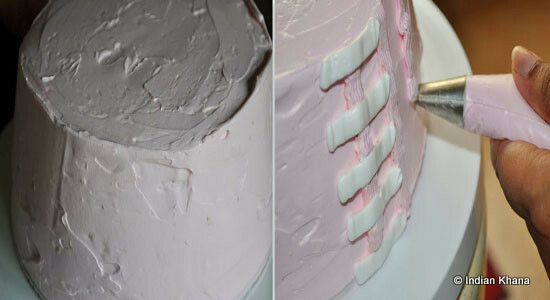 Now keep the second layer cake on top if it and cover the whole cake with pink color cream. 10. 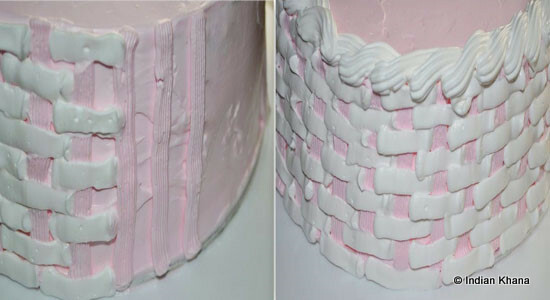 For cake decoration you can do anything that fancy you, I just tried here basket weave design and used pink and white color cream, so we need 2 piping bags one with pink and other with white whipped cream using wave tip. 11. Draw vertical 2-3 lines with pink color and then on top of if white horizontal lines. 12. Pipe vertical lines and then horizontal one's that fits the horizontal lines. 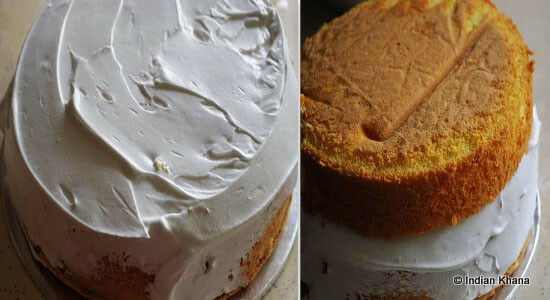 Repeat this process to cover rest of the cake. 13. On a cake top I did rope design which is done with white cream using star nozzle, arch the pipping bag and draw a curve in 'S' shape; insert tip under the bottom curve of the "S" shape and draw a curve 'S' again. Repeat this for the whole cake. 14. 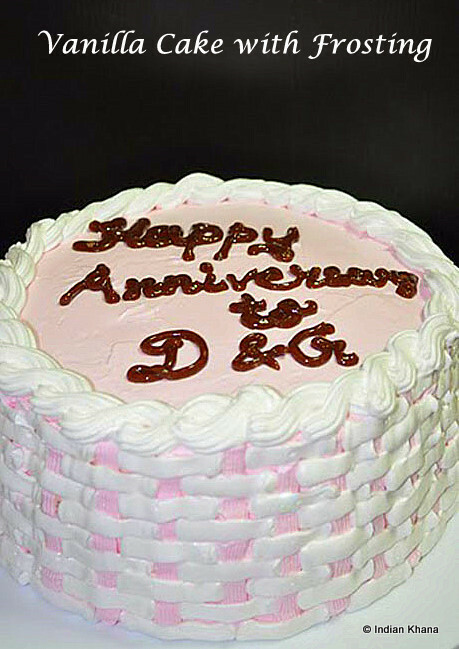 In the center written is happy anniversary, just add some brown color with white whipped cream. You can place some fresh fruits or flowers too. And this how the cake looks inside. 1. 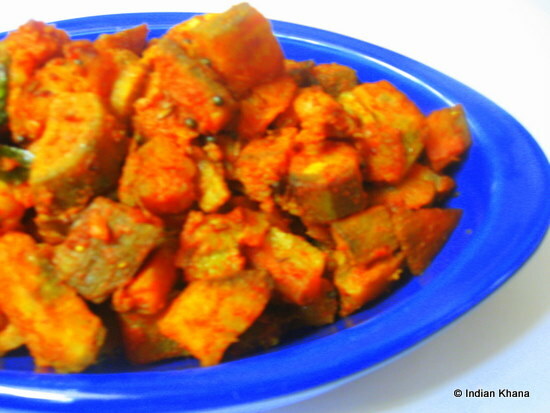 Wash, peel and chop plantain and boil in water in high flame for 5 minutes or until cooked and not overcooked. 2. Use a strainer to drain the water from cooked plantain and let it stand for 2 minutes for all the water to escape. Add salt, chili and coriander powders to plantain pieces and mix gently. 3. 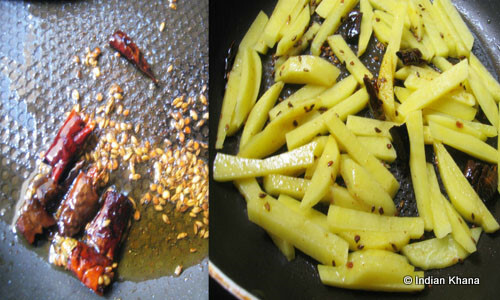 In a pan heat oil add cumin, mustard seeds and allow them to crack. Add curry leaves, crushed garlic and saute until golden brown. 4. 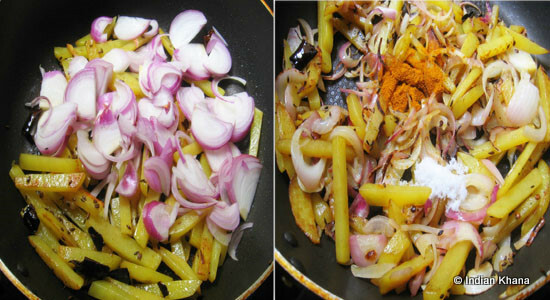 Add spice mixed plantain pieces, stir gently and cook for 3-4 minutes in open fire on medium flame, stir in intervals. 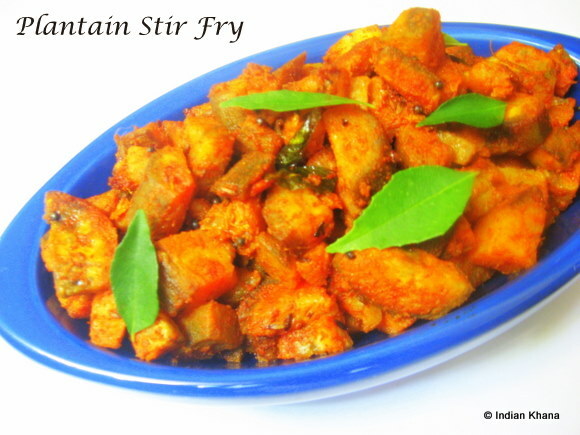 Serve with roti/paratha or dal/sambar rice. 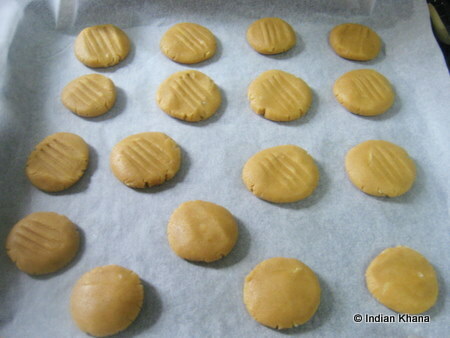 I followed from Manjulaskitchen, she also have youtube video which makes these cookie more easy to make. The outcome was as expected, DH loved the cookies and no time everything was finished, I literally had to hide the cookies to take pictures !! 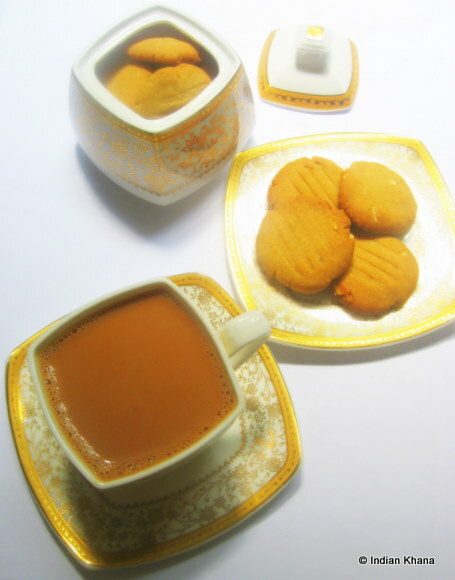 I have made these few times for friends and all of them loved it too, the freshly crushed cardamom flavor is just amazing and adds a extra zing to the cookies so do not miss that. 1. Pre-heat the oven to 360F or 180C. 2. In a bowl or plate add flour, sugar, salt, cardamom powder, almond flakes and mix well. ~ I powdered the sugar and also sieve flour n sugar. 3. Add butter with flour mixture and make soft dough. Add milk only if required, and each time add 1tbsp of milk. I used 2 tbsp milk. The dough will be very soft. 3. 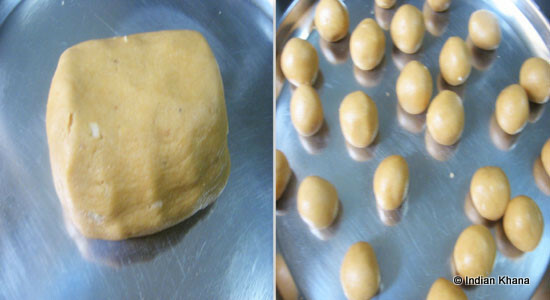 Divide the dough into equal 22-24 pieces and make them into balls, press lightly between palms each ball and keep thickness of about 1/2". 4. Place the dough balls on an ungreased cookie sheet about a inch apart from each other. Use a fork to make a impression or just leave it as it is. 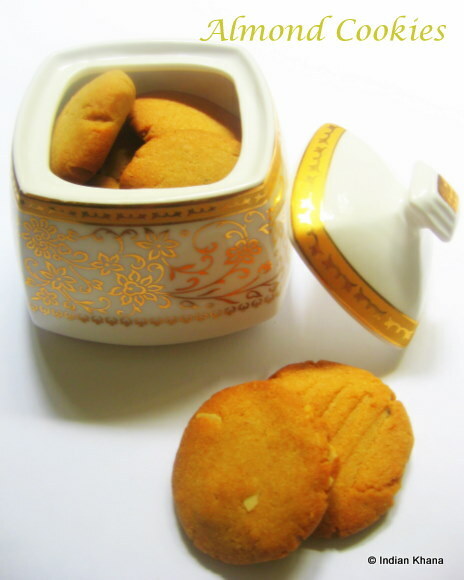 We find the cookies to be extra sweet so reduce the sugar little if you prefer. Do not miss the cardamom. Freshly crushed/powder is better. Replace almonds with any other nuts of your choice. Remember to have the butter in room temperature if not you will use more milk. 2. In a pan heat oil, add mustard, cumin seeds and allow to splutter. 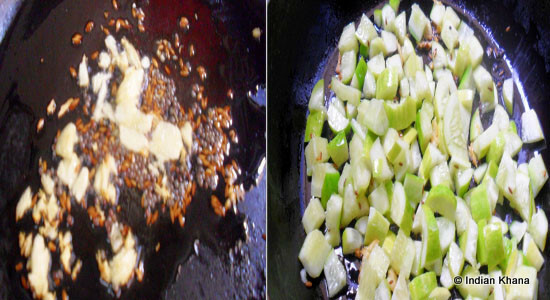 Add garlic once it's golden brown add chopped cucumber and cook for 2 minutes. 3. 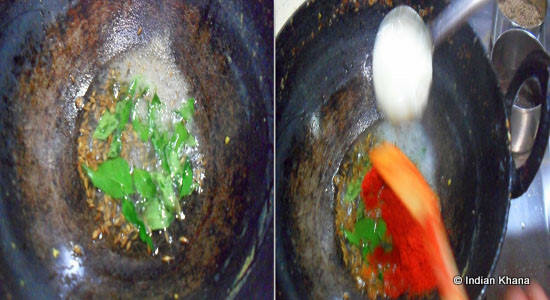 Now add all powder masalas, salt and mix well, cook for 2 minutes. Add 1/4 cup water and cook for 3-5 minutes or until oil separates in low flame. And our sabji is ready how simple n quick is that? 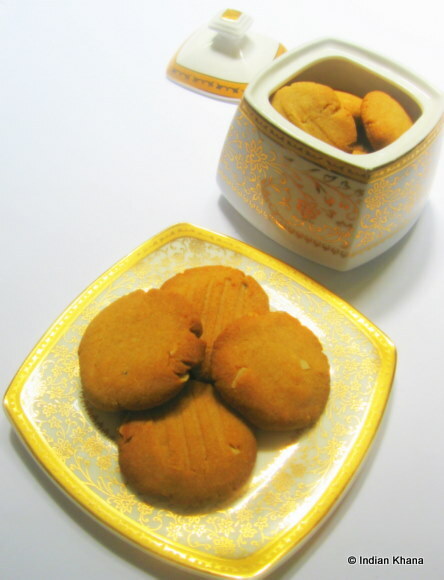 Enjoy these with roti/paratha or any variety rice. And sending this to Sonu's Flavours of Rajasthan a event started by Nayna.